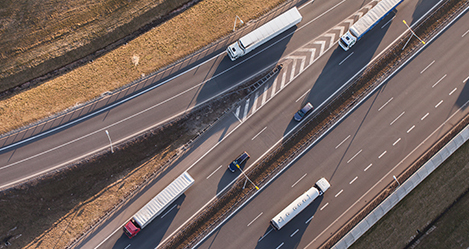 A global leader in formulating, producing, contract packaging and wholesale distribution of household and transportation fluids, Recochem has earned a global reputation for quality products and outstanding customer service for over 65 years. 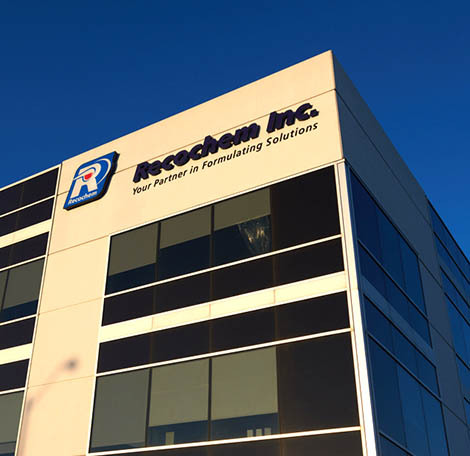 Canadian based and privately held, Recochem maintains its commitment to innovation, partnering with customers in formulating solutions and socially responsible business practices. 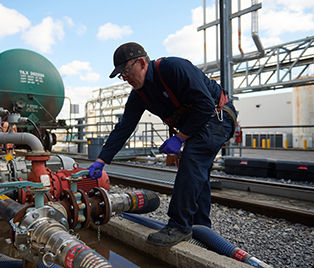 With coast to coast production capabilities across the globe, Recochem can seamlessly offer our customers cost-effective solutions throughout North and South America, Australia, China, and India. Recochem’s Industrial Division in Canada and Belgium refine and distill both Crude and Refined Naphthalene, and produce Chlorinated Benzenes for a wide range of applications. By ensuring all of our locations are ISO 9001:2008 certified (and soon to be ISO 9001:2015 certified in a number of plants in 2018) Recochem provides customers with globally consistent, “on spec” products from every plant on every continent. With innovation and agility built into its DNA, Recochem is poised to continue its expansion into global markets while maintaining its core values of exceptional customer service and environmental stewardship. Recochem produces close to half a million gallons a day globally at a maximum speed of 135 gallons per minute. In automotive/transportation market, Recochem is one of the largest producers of windshield wash fluid in the world. John Deere equipment worldwide utilizes Recochem coolant/antifreeze technology. Recochem produces 60 million custom bottles per year. Recochem’s Brisbane plant handles 30 million kilograms of material annually. 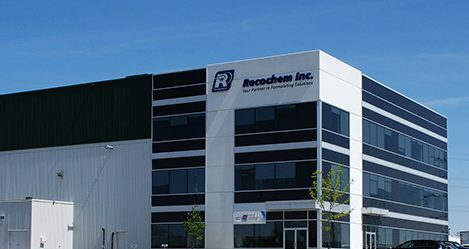 History Founded by Joseph Kuchar in 1951 in Montreal, Recochem has grown into a multi-national, privately held company laser focused on aggressive market penetration and a diverse, global distribution capability. 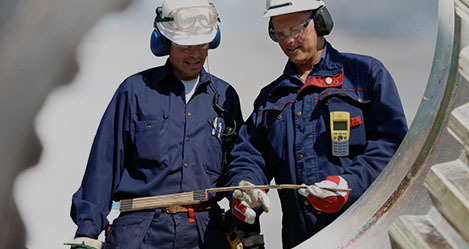 Mission We are committed to being a strong corporate leader by partnering with our customers and suppliers to find solutions for our customers’ needs. 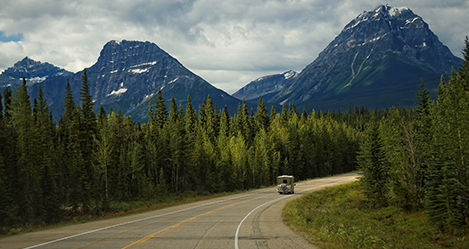 Environment With a deep understanding that all chemicals are derived from nature, Recochem is committed to protecting the environment and practicing responsible conservation practices wherever we do business. 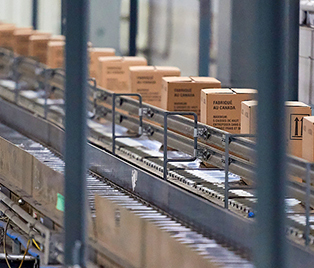 Certifications We believe that leadership and excellence in supplying our customers with quality products is essential to our long-term competitiveness.